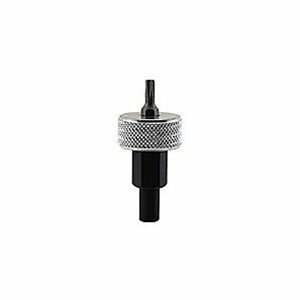 *Wrench For distributor mounted ignition modules. Removes 7/32" hex bolts or T20 star drive head bolts. Use 1/2" wrench for added torque.